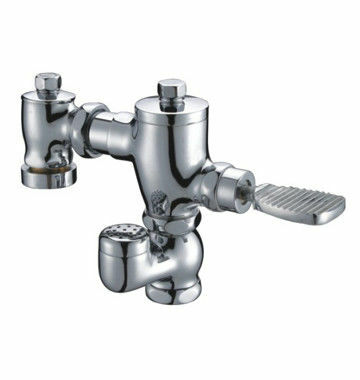 Suitable for flush valve, pedal switch. brass self-closing cartridge. self-closing time:3-5”. High purity brass main body. coating luster.